Jesse Eisenberg IS Lex Luthor! One of the baddies for the Man of Steel sequel — though apparently not the Big Bad — has been officially named and cast: Lex Luthor will be played by Jesse Eisenberg, who is probably best-known for playing boy genius Mark Zuckerberg in The Social Network. Eisenberg received an Oscar nomination for best actor for that 2010 Facebook-based film, and has been a standout in films like Zombieland and Adventureland and several movies without “land” in their names, such as The Squid and the Whale and last year’s heist movie Now You See Me. This video clip features the producers and several stars of THE WALKING DEAD talking about the new status quo and the challenges facing the survivors of the prison when the fourth season picks up again in just a few weeks. It looks like our friends are widely scattered and mostly alone — however, Carl (Chandler Riggs) and Rick (Andrew Lincoln) are still together. How will Beth (Emily Kinney) handle being alone for the first time? It seems a little surprising that Michonne (Danai Gurira) seems to be having trouble being alone again. Did she become too domesticated at the prison? THE WALKING DEAD returns Sunday, Feb. 9, at 9 p.m. on AMC. Word has it that the 24th James Bond movie in the franchise will adapt the novel Devil May Care, written by Sebastian Faulks in 2008 to celebrate the 100th anniversary of Bond creator Ian Fleming’s birth. 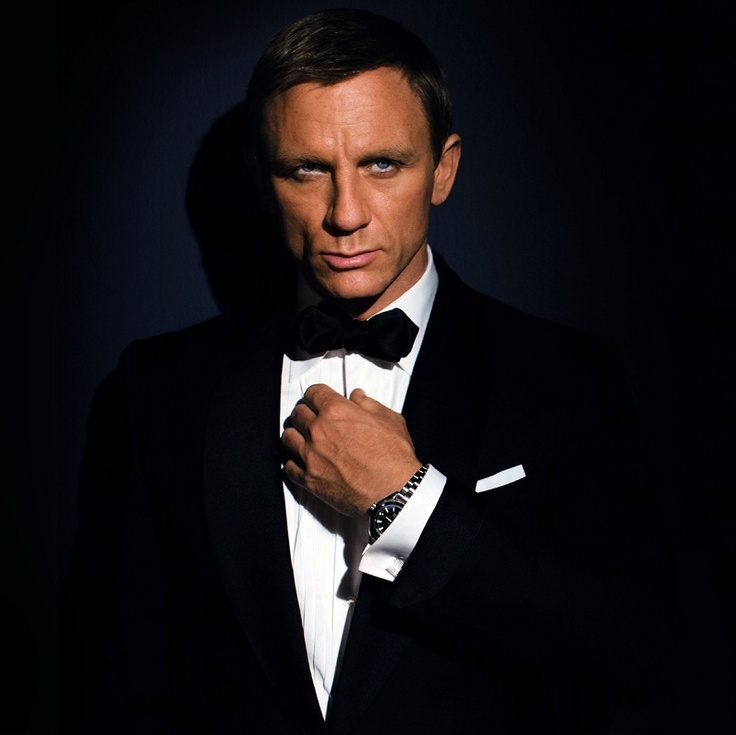 It will have some big shoes to fill: 2012’s SkyFall was the most successful Bond movie ever. The novel is a sequel to The Man With the Golden Gun, and features an evil chemist out to destroy Britain. But details are, of course, sparse. 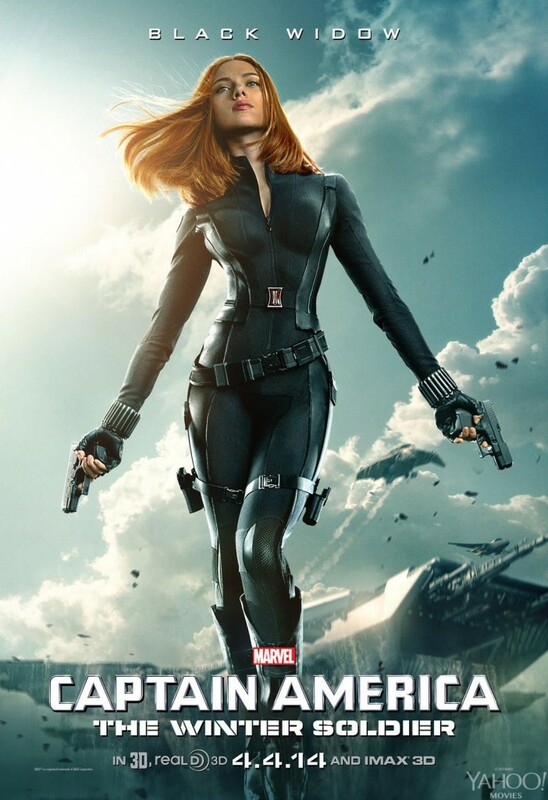 The rumor is the storyline will span movies 24 and 25. However, there are also whispers that the next movie will be Daniel Craig’s last in the iconic role of 007, so setting up a two-parter doesn’t make much sense if a new actor would be taking over for part two. 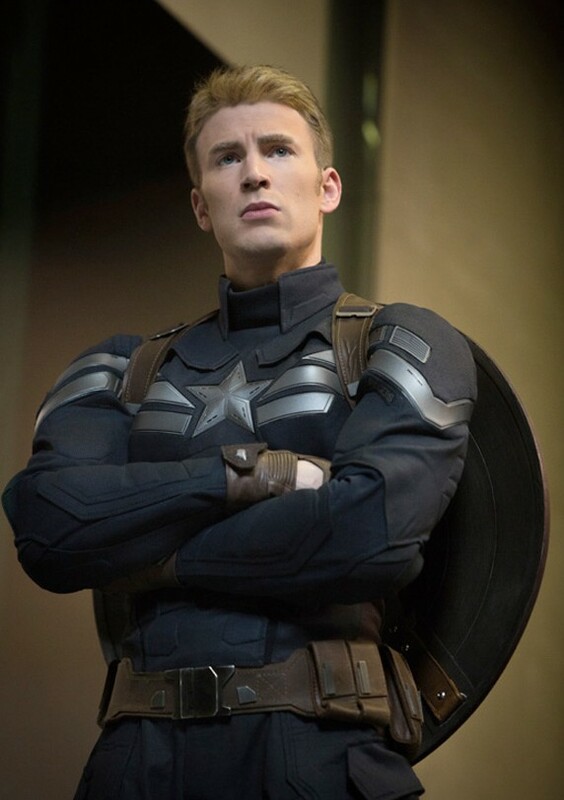 Are You Ready for Captain America… 3? Captain America: The Winter Soldier won’t be released until April 4, but Marvel Studios is already getting its ducks in a row for Captain America 3, and the co-directors of the second installment, Anthony and Joe Russo, have been invited to return, according to industry bible Variety. There is no release date (probably 2016 or 2017) and no storyline (the brothers are working on an outline), but we do know one thing: Chris Evans will return as the Sentinel of Liberty! 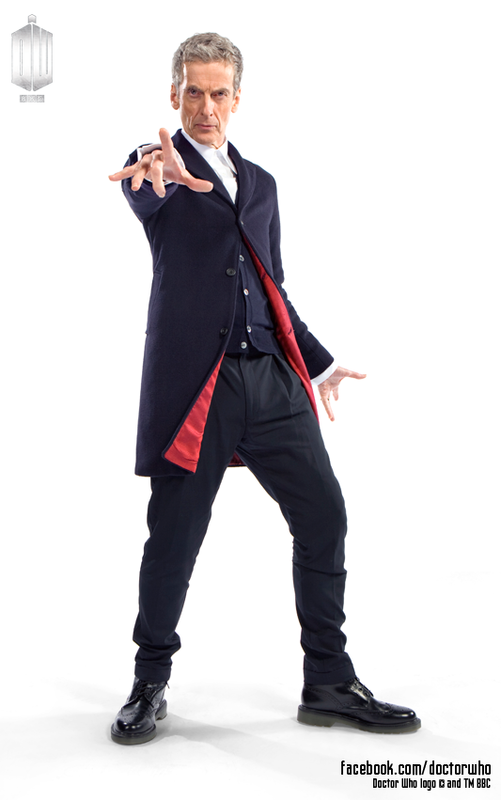 The BBC has officially unveiled the costume Peter Capaldi will wear for his initial run as the 12th Doctor in series eight. Quick on the heels of announcing a guest shot by Lady Sif, Marvel has confirmed that AGENTS OF SHIELD will soon feature another Asgardian — the troublemaking sorceress Lorelei — and a homicidal cyborg known as Deathlok — who will have a familiar face. You didn’t think that SHIELD went to the trouble of casting a recognizable face in the throwaway role of Mike Peterson in the AoS pilot for nothing, did you? J. August Richards — known to many as Gunn from ANGEL — will play Deathlok, a character created back in the 1970s, a half-human killing machine who just might herald the resurgent threat of Centipede.